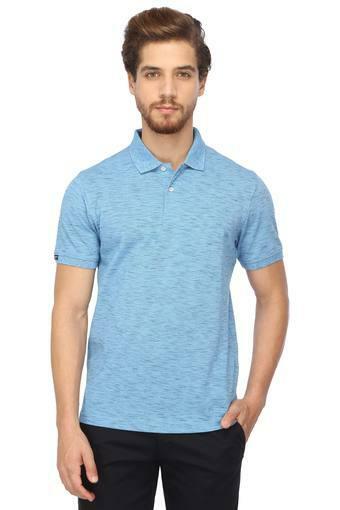 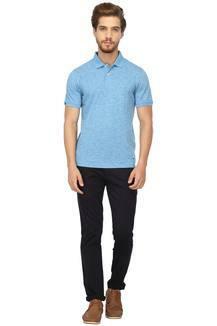 Fix yourself a suave look with this polo t-shirt from the house of Lee Cooper. 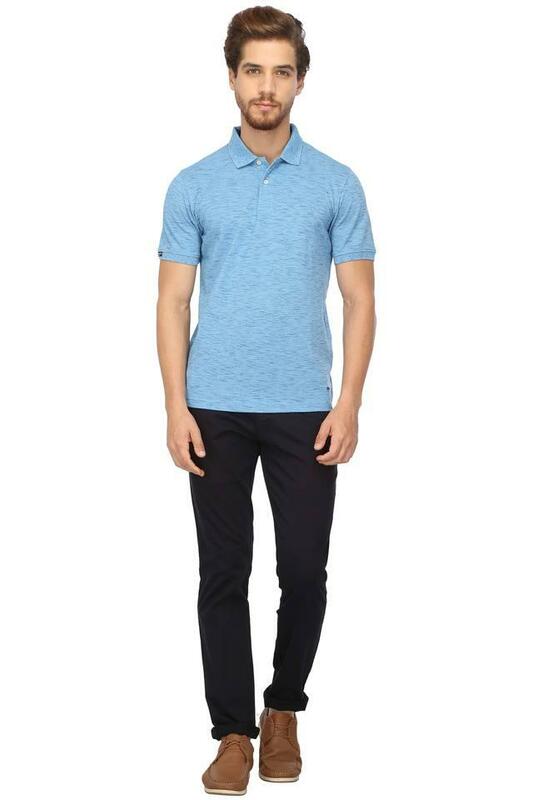 Tailored with care using good quality fabric, it promises to give you a comfortable feel all through the day. 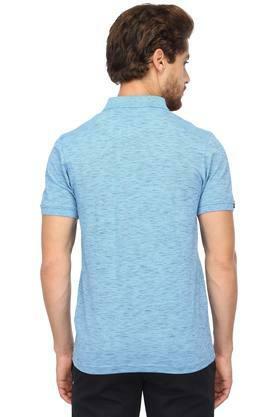 Besides, it flaunts a slub pattern, which renders it classy while the short sleeves further enhance its overall design. 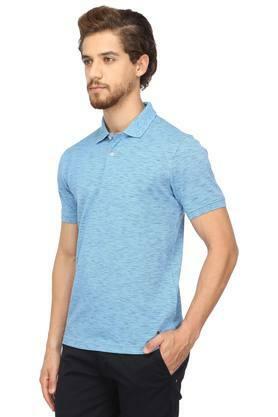 Wear this polo t-shirt on any casual occasion to create a lasting impression. You can team it with a pair of jeans and slip on shoes to complete your look.